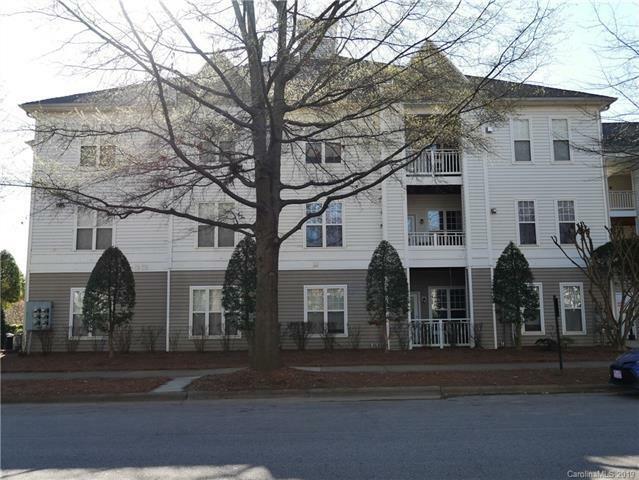 Don't miss this wonderful first floor condo! 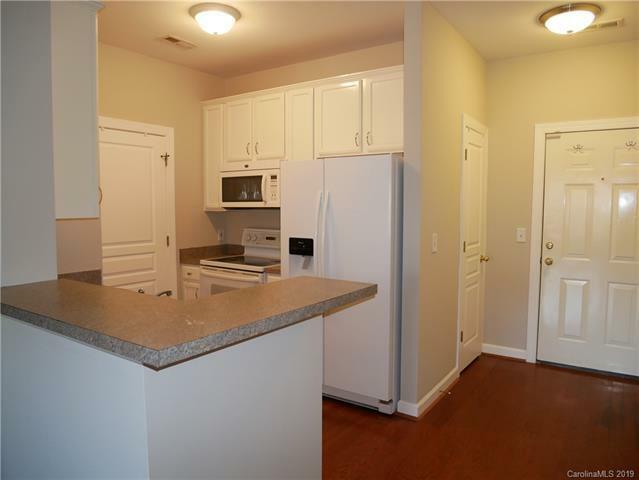 This move-in ready condo offers Freshly Painted interior with Agreeable Gray walls and white trim. Wood flooring in the great room, dining, kitchen & bedrooms w/beautiful ceramic tiles in all bathrooms. 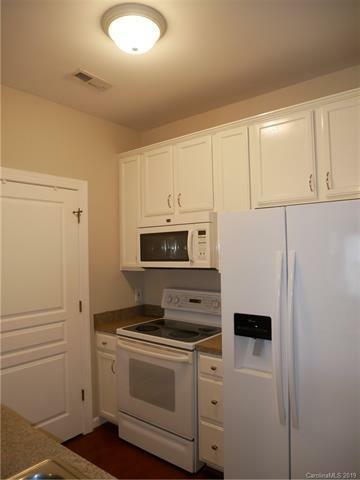 Open Kitchen w/pantry, stainless steel sink, breakfast bar & Amana Refrigerator with water dispenser and Ice maker. 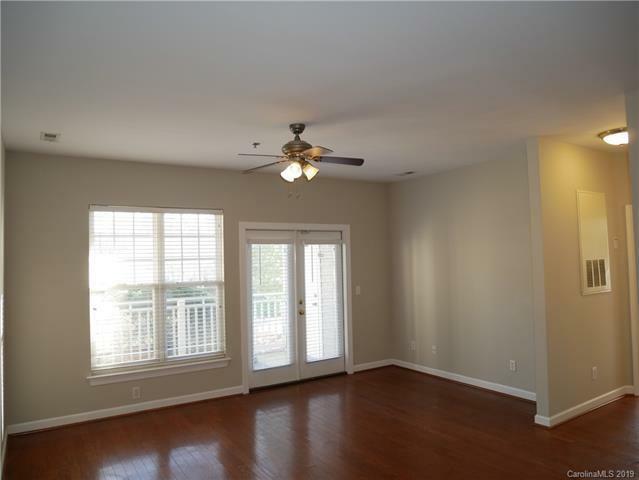 Master bedroom has window seat, wood flooring & master bathroom has double sinks. Laundry room with shelving off kitchen. 220 gallon salt water fish tank is negotiable with purchase.